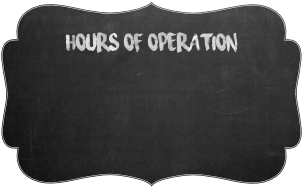 Operating Hours: M-F: 7:30 a.m. - 5:30 p.m. & SAT 8:00 a.m. - 12:00 p.m.
and operated business. 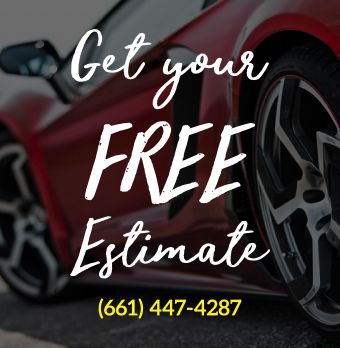 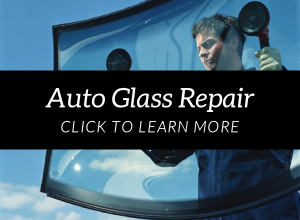 We work with all insurance companies and their agents, to give you a professional and competitive repair service in a timely manner. 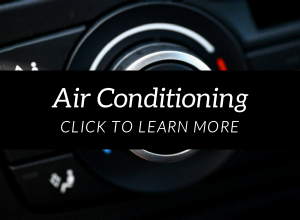 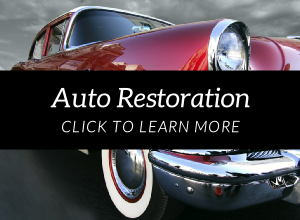 United Collision Center’s detail and customer service are second to none. 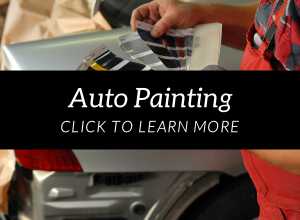 Our Expert Staff inspects each work order line-by-line and reviews all paint and detail work. 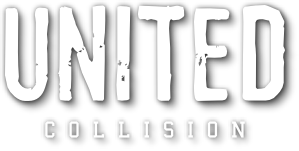 United Collision’s service and customer experience is what separates us from the next shop. 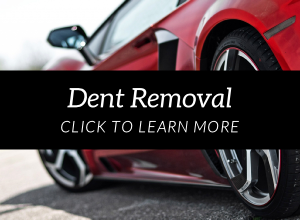 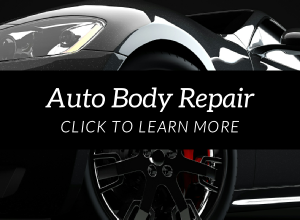 We are more than an ‘auto body shop’ because our focus is your complete satisfaction!